Lisa sparkle and stamps: Help! I snagged this stamp second hand and I think it's fab! The paper's a bit eyewatering, but it works, right? Really cute! Love the stamp. A Fabulous stamp, great design. Thanks for sharing it with us at TioT's. 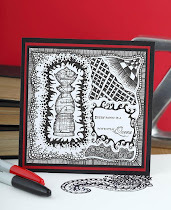 A great card for the guys Lisa, super colours and perfect for our theme. Thanks so much for sharing with us at Allsorts challege. Super cute and great take on the challenge. Thanks for playing with us at TIOT. Fantastic card! Love the genial stamp. Warning, may contain ink, crafting, TV, movies, and books. This is the first ATC that I couldn't bear to part with. 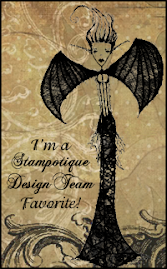 February 2014 and August 2012 Guest Designer, woohoo!!!! 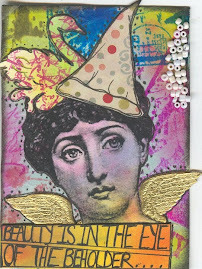 Published in Craft Stamper, woohoo! Are we there yet? A Little Bit Craft DT time.